Students are most likely to fall victim to a new fake insurance scam currently circulating social media, ActionFraud reports. Data gathered between November 2014 and July 2018 shows that young drivers in the 17-24 age bracket are most likely to be taken advantage of by ghost brokers. 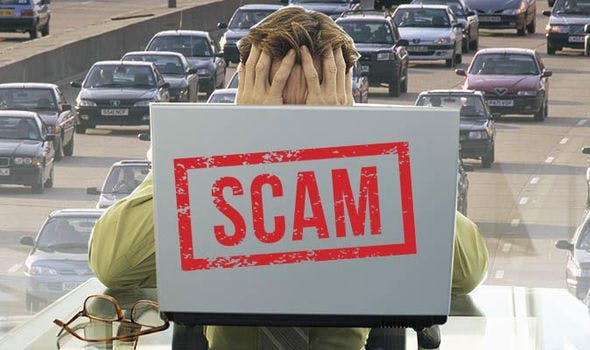 Having reached out to a target via sites like Facebook or Instagram, fraudsters will forge insurance documents, falsify details to bring the price down or take out a genuine insurance policy, cancel it soon after and then claim the refund as well as the victim's money. It's often only when the victim goes to claim on their policy after an accident that they find out it doesn't exist. ActionFraud’s figures show victims in this age bracket have on average lost £912 each. It’s thought that students are a desired target because they often live on a tight budget and are known to seek out deals or just might not have as much experience buying car insurance. Being caught without valid car insurance could result in you having points on your license, a fixed penalty notice or even having your vehicle seized and possibly destroyed. “While offers of cheap car insurance may be tempting, purchasing car insurance through a ghost broker will end up costing you far more in the long run – both in terms of money and your licence,” said Detective Superintendent Peter Ratcliffe of the City of London’s Police’s economic crime directorate.